Alfreton Town are delighted to confirm the signing of midfielder David Lynch from Southport, for an undisclosed fee. David started his career at Burnley and has featured at Clitheroe FC, Altrincham and FC Halifax Town. Lynch played 31 times for the Shaymen after signing from Altrincham, including 13 appearances in the National League during the 2017-18 campaign. David would then move to Southport in November 2017 for an undisclosed fee, where the current Port captain made 34 appearances in the league. 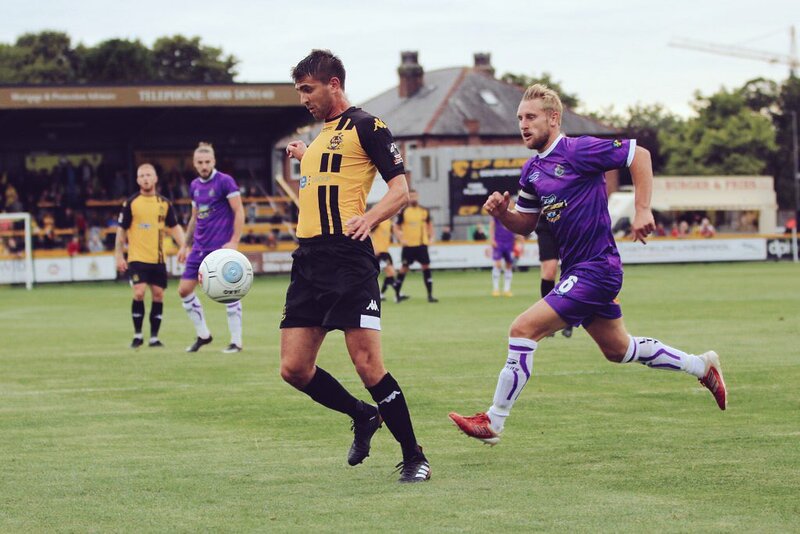 Lynch has made nine starts so far this season for Southport. Welcome to the Reds David!